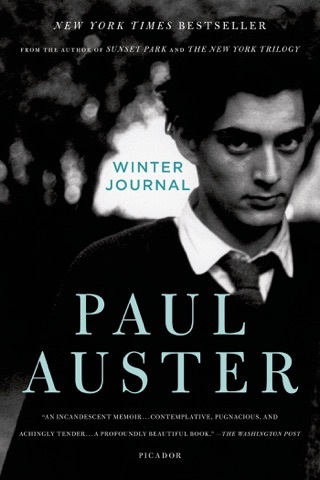 Paul Auster’s long, rich novel—about the life of a curious, observant boy named Archie Ferguson—is well worth the time investment. 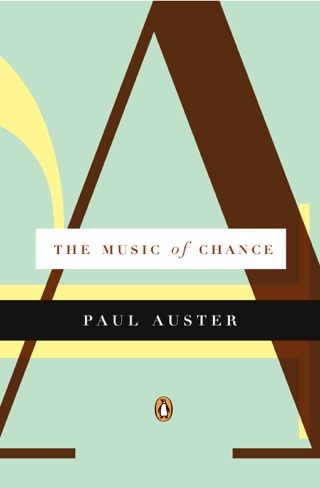 Auster writes magnificent sentences, and the book’s characters are all incredibly compelling, which meant we couldn’t wait to find out where the story would take them. 4 3 2 1 is a book about family and Americana and the ways we find and make meaning in the world. 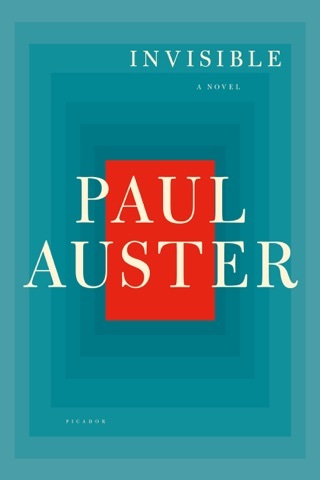 Almost everything about Auster's new novel is big. The sentences are long and sinuous; the paragraphs are huge, often running more than a page; and the book comes in at nearly 900 pages. In its telling, however, the book is far from epic, though it is satisfyingly rich in detail. It's a bildungsroman spanning protagonist Archie Ferguson's birth in 1947 to a consequential U.S. presidential election in 1974. Some warm opening pages are dedicated to the romance of the parents of Ferguson (as the third-person narrator refers to him throughout), Rose and Stanley. 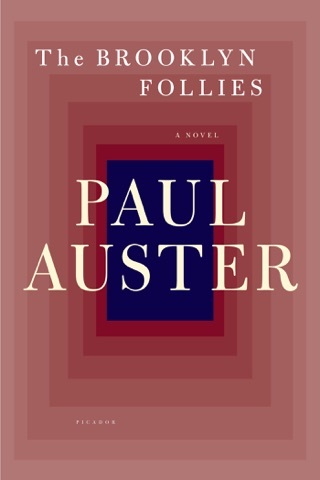 In its depiction of the everyday life of its hero, the book also gives a full history of America during this period through the eyes of Ferguson who, not coincidentally, is roughly the same age as Auster. He roots for the nascent Kennedy administration, sees Martin Luther King's peaceful resistance, and recognizes both the greatness and the iniquity in L.B.J. 's actions as president. These national events are juxtaposed against Ferguson's coming-of-age: he goes to summer camp, has a sad first love with a girl named Anne-Marie, and gets an education via his beloved aunt Mildred. One of the many pleasures of the book is Ferguson's vibrant recounting of his reading experiences, such as Emma Goldman's Living My Life, Voltaire's Candide, and Theodore White's The Making of the President, 1960. 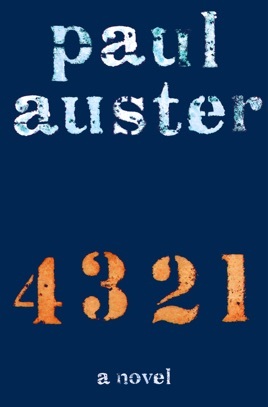 Auster adds a significant and immersive entry to a genre that stretches back centuries and includes Augie March and Tristram Shandy. At first it was great, then it wasn't! Out of a scale one through four with 4 as excellent and 1 poor my rating for this book is the same as the title. 1-Lost interest in the (now 3) Fergusons as their lives no longer matter to me. Too much of almost the same thing over and over and over and over and over (this sentence is what it felt like to read his prose). Reminds me of older books that belabored the point by writing around the point for pages instead of just coming out with it. I recommend waiting for your local library to have copies and check it out for free. You can get through this epically long novel without confusing yourself. I didn't pay attention when I bought this book that it is 4 different lives that could have been of one character. So at first I thought the author didn't remember his story all that well. Didn't Aunt Mildred live in California? How can she be a professor in Chicago? So I went back and read another review and from then on, I loved this book. If you grew up in the 80s, you would immediately think of those thin "Choose Your Own Adventure" books that were so light on the possible trails that you were always disappointed. Well this book is like CYOA books on steroids, with the trails long and different and giving your memory a challenge as you read. 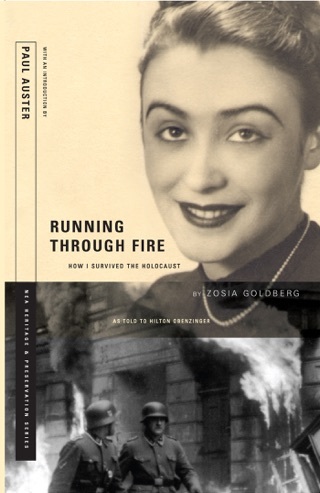 Highly recommend if you need a change of pace from quick and predictable fiction. And if you love to write run-on sentences yourself, you will be pleased to know you aren't always wrong. I'm giving anything away and saying that this book tells the story of one boy from four different timelines. It's a neat idea. This is more than just one book it is really 1, 2, 3, 4 novels in one. Each chapter is more of a section, very lengthy, I wound up reading each story line in order rather then according to the table of contents simply because I kept forgetting where the story left off in the previous chapter section devoted to that iteration of the boy. This novel appears to be autobiographical. 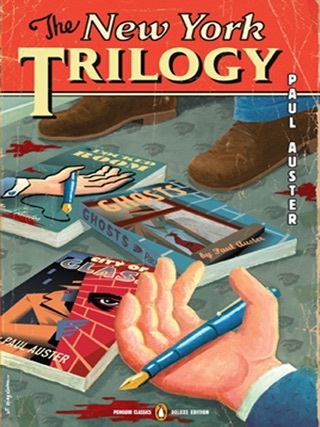 The author is a bit of a snob when it comes to his assumption that his readers probably haven't read as extensively as all four of the main characters have (or is it "main character had"since it is the same boy in a different timeline?). All in all not a bad read. Very well written. The man does love to string words together into a beautiful sentence then string beautiful sentences into beautiful paragraphs.